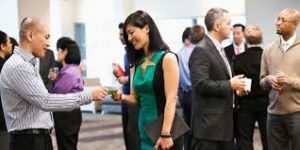 I recently attended a networking seminar and wanted to share my notes with you. You may have been to networking events and come away feeling like it was a complete waste of time. I suspect that is because you haven’t mastered some key elements or understandings about what you needed to do during these events. You may even have given the wrong impression without even knowing it. Check out our blog and video to get 5 tips for successful networking HERE. 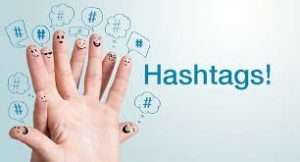 When do you put a #hash tag and what do they mean. You may be wondering how you can ever get to grips with it. You simply need to invest time in yourself learning about it or you will just be spinning your wheels and spending time on in effective social media posts. Facebook– Man, I love pizza. Follow us on social media to see examples.If you need help, check out the Digital Kickstart page on this website. 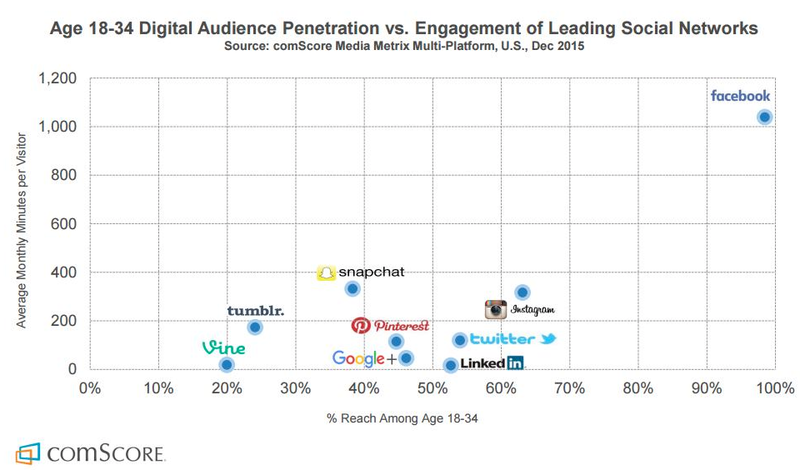 Where are your audience hanging out on social media? If you are new to social media or are only dabbling in Facebook you might be feeling like this topic is in the “too hard basket”. Believe me you cannot ignore it. Like anything if you want to really understand it you need to invest time in yourself to do just that. If you don’t you could end up not reaching a potential market or spending money advertising on social media targeting the wrong market or no one at all. First thing you need to know is where you target market is hanging out. Where is my target market? Then you need to, based on this information, know where online they are hanging out. If your product appeals to 60+ you will have a different strategy to those who are teenagers. 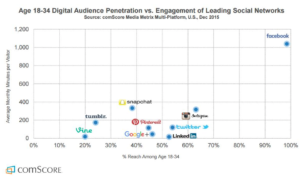 Look at this age representation of users I got from Smart Insights: this clearly shows that with audiences 18-34 yrs Snapchat has the highest audience of all the social media platforms. You can’t afford not to know about this stuff. Next: How do I get this knowledge? It is very important to have a clearly defined workspace where you can put all your work stuff when you work from home. Somewhere where you can get in the zone and put on your work hat. When you get up in the morning to go to the office you need to be able to clearly walk into your workspace. You also need to have a place for all your papers and files. You need a dedicated workstation that ideally doesn’t double as a “play” computer for the family. If this happens you will always feel your space is being invaded. When you walk away from “work” at the end of the day, being able to close up the office is important too or you will always pulled towards checking one more email. Office in a space in a room that can be shut up when you are not there. Check out other ideas in Pinterest. How do I get the knowledge about social media? $299 one off fee, no contract so could cancel when I wanted. I said thanks but no thanks. I know can invest $135 NZD per month in myself to learn all these skills with the Digital Business Lounge and be mentored by those who are experts at Six Figure Mentors. Pay someone to do social media for you. If you want to go through your options then book a one-on-one session with me and we’ll see what option is right for you, your business and your budget. Digital Kickstart is a product of Anywhere Business Network. Kickstart your digital marketing journey with an hour one to one session with Kerri. This is an intensive one-on-one consultation giving you insights into digital media specifically for your business. This consultation is held with Kerri Bainbridge via the online Zoom Meeting platform. provide you with an action plan from the session discussion. 2. Check out the FREE 7 day video series that will introduce you to the Digital Experts Academy. This is an online, self paced learning platform that helps you to earn while you learn. Get one month free and try it out. You have nothing to loose. Next: How do you communicate with your audience on social media? In my first blog I suggested you have a diary. This is your first tool. Google has a great diary app for smart phones that will sink with your home computer. You will always know what appointments you have. Now you need a to-do-list. If you like to use paper and pen then making a list is going to work for you. If you like to use an electronic system you will find there are lots of options. Just choose one and get started. Do immediately-If a task feeds my priorities, my time is justified. Delegate– Someone else can and should do these to save me time. Even micro-business owners can benefit from an intern or temp. Drop– ask yourself,“will this make money for me right now or anytime in the future? Does it fulfil my current priorities?”If the answer is no, dump it. Defer -Some items might appeal but aren’t time-sensitive or high-priority. Delay them to a more convenient time. You may now have to start your list again. 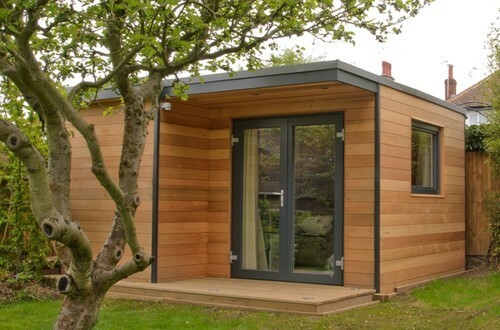 This is where an electronic system will save you time but if you don’t have one just get on and make your new list. See the next step about how to do this. This is your main list and will be added to from time to time that will be the basis for your daily to-do-list. You will need 2 columns. Column 1 sets its priority and the second one lists the task. Stephen Covey developed a quadrant into which to priories your tasks. Once you have your master list you can write todays list. Have 2 columns. 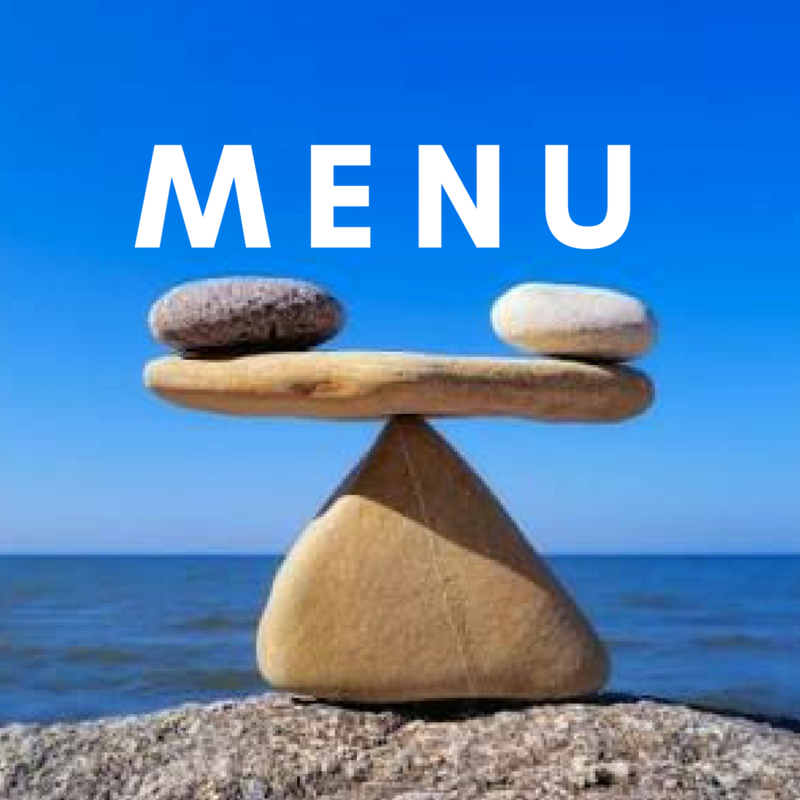 The first column will have a number in it to indicate in which order you will do the tasks. The second column will be the task. Any tasks you don’t get done today need to be transferred to tomorrows list at the end of the day. You can add to tomorrows list from the main list. Be realistic and always refer back to step 2 and 3 when deciding what goes onto the main list and the daily list. 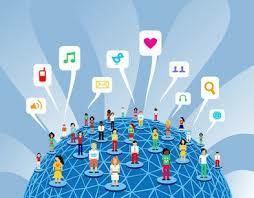 Next blog: Why use Social Media ? Many who work from home have other income coming into the household from a partner so the amount of money generated is not always important. If it is your sole income for example you may feel more pressure about this. It is still important no matter how much you are making to work efficiently. This will give you a sense of achievement and purpose. Without goals you may spend more hours than you need to working on your business and achieving very little. There is a tendency to feel like you can never get away from work when you work from home because it’s always there. There’s always one more thing to do. Today I want to talk about goals. If you haven’t sat down and written down the goals you have for your business, then you need to do that now. When you are selling anything it seems impossible to predict how much you will sell since you cannot control the economy or how people spend their money. But you have to start with a goal. There are many great books, websites and blogs about this so start by investing time in working out what you are trying to achieve. I recommend a few on our website. It’s a good idea to set business and personal goals since the reason for you working from home is often motivated by your personal goals. Make $x per month selling 50 t-shirts through my online shop. Next you need a plan. Here’s a free business survey to help you get started. You now have to have a plan for making this goal come to reality. You need to know you’re your strengths, weaknesses, risks and opportunities are. You need to plan for marketing and taxes. You need to plan for production time and delivery. Once you have done this planning your will know if your goal is realistic and achievable. Invest time in yourself every day to become an efficient entrepreneur. 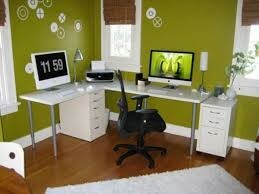 Coming up in my next blog find out how to manage the distractions of working from home. Doing personal stuff during work hours? 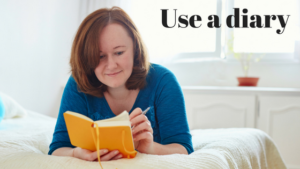 Yesterday I talked about the importance of having a diary and setting your core business hours to ensure your home business has the time and attention it deserves. But what if something comes up and you need to do something personal in your business hours? That’s easy. This is benefit of working for yourself. Being flexible is one of the biggest perks. Any person in business will tell you that when you run a diary it’s as easy as marking yourself out as “busy” in your diary when you have either business or personal things to attend to. Nobody will know that you are not just busy on the business. Think about it. If you were a real estate agent. Most people would expect you to be available when they want to go an inspect a house but you can’t be available if you are already with a client can you. So why is it any different if you are unavailable for any other reason? It shouldn’t be. In saying all this. If you do too much personal stuff in your core work hours your business will suffer and you will feel you are not achieving much. So, it is important not to schedule lots of personal things during your core work hours. Make it a rule you don’t do it often. You may have to do some extra hours on another day to make up for these hours but you don’t need to let any else know about it. It will be more efficient if you don’t. If the time you allocate to do the “make-up” hours is when others normally expect you to catch up with them, you just use the same tact with them. You are doing something else and make a different time to see them. If you have too many “make up “hours to do you will find your work/life balance suffers. You will be stressed with the kids for interrupting you and you are likely to mistakes. If you were working for a boss, you would have set hours but you would negotiate with your boss for time off and either take paid/unpaid time or make up the hours. Treat your core business hours the same in a home business. In my next blog: the importance of a clearly defined workspace. Is it possible to have a work/life balance? 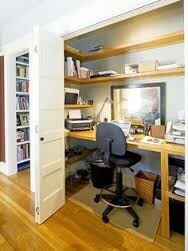 If you are like me, the idea of working from home is very appealing. Setting your own hours, no commute and time for the things that are important to me. I have worked from home for 12 years and it has given me the freedom and flexibility to work around my growing family. This flexibility has also come at cost. Finding a job that can be done from home that pays the bills (and more) is not always easy and I haven’t always been efficient with my time. If you work from home too or want to, you might imagine that working from home means you could easily work around the kids, fit in social time with friends and family, and exercise too? Let’s look at this a bit closer at this work/life balance. Having a work/life balance is possible when you work from home. If you are going to achieve your goals of running a successful business from home, you need to set goals and manage the distractions that some with working from home. In this series of blogs, I am going to show you how to run a successful business from home. Stay with me. Next up I look at setting goals and having a plan. The following blob will be on managing distractions. In my second blog I talked about the kinds of distractions you might experience when working from home. These are the things that will prevent you from achieving your goals. So, how do you manage these distractions? It is going to take more than one blog post to cover all this so I aim to do a few of these to help you out. Make sure you have a diary in which you set up some core hours you will dedicate to your business. Get a diary. It will be up to you to decide if this is an electronic diary or physical one. If you don’t have a diary you will always feel torn when you are asked by friends to join them for coffee, exercise, lunches etc. An electronic diary is more portable and lighter. You can set up your to-do-lists in there too. Check out our website for ideas for diaries and to-do-lists. Set your core business hours. The distractions -Groceries still need to be bought, cleaning, washing, school drop offs, after school activities and lunches and dinners need to be made. All this needs to be considered when you are planning your working week from home. Consider working longer some days so you have days available for the odd lunch or coffee date. Or start later so you can start the day doing exercise or catching up with friends. Working for yourself often means we can fit in work after hours when the kids are in bed or on the weekends when your partner is home or you know the kids will play happily for an hour. Let family, friends and clients know your core hours. It is useful for your clients too to know when they can easily get hold of you. The sooner people who know you know your “work hours” the less they will ask you to join them during those times. Less distractions. 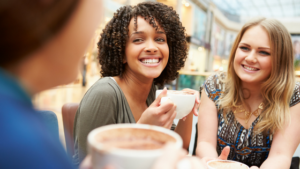 What if something comes up and you need to do something personal in your business hours? I will discuss that in my next blog post. 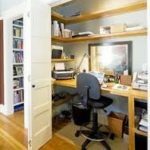 The following blog will be on setting up a dedicated space for your home business.